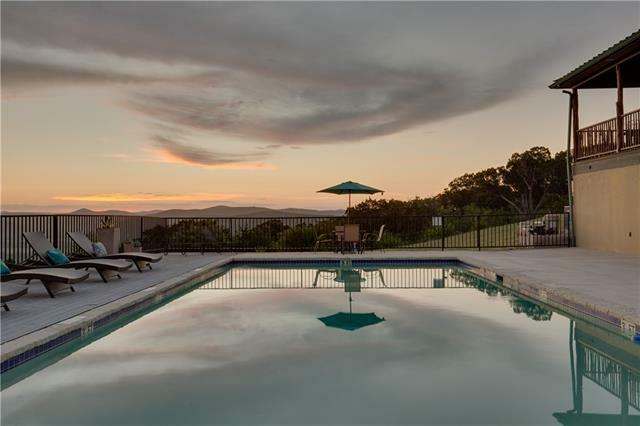 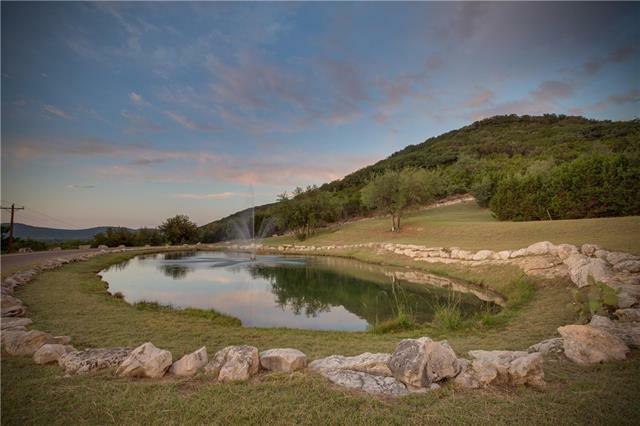 Valley Vista Community, a beautiful gated community in the Texas Hill Country, offering unique and gorgeous acreage properties with views at one of the most popular recreational river canyons in Texas. 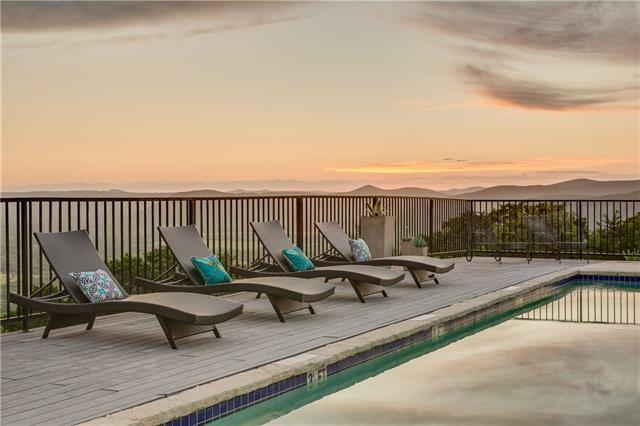 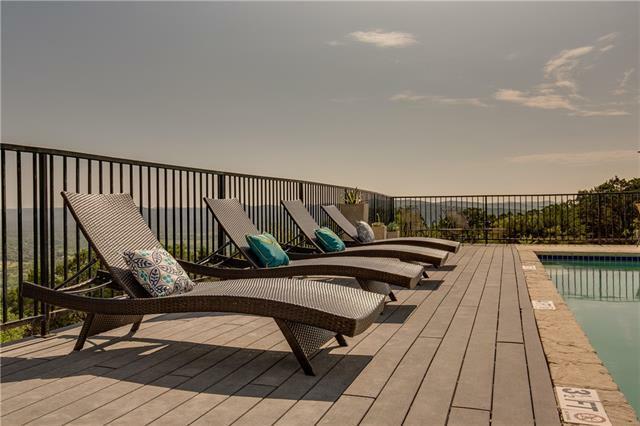 Amenities include community clubhouse, community pool, and nature trails. 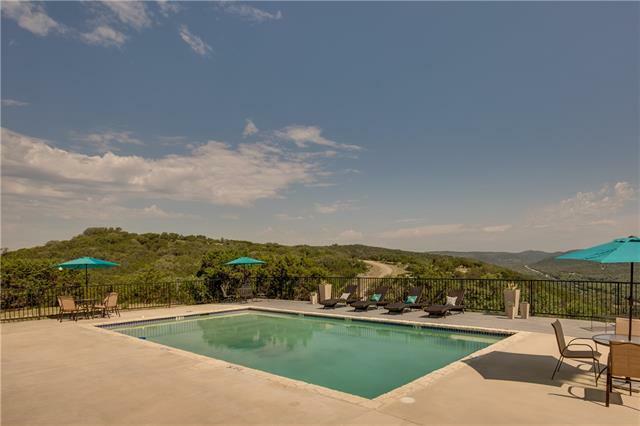 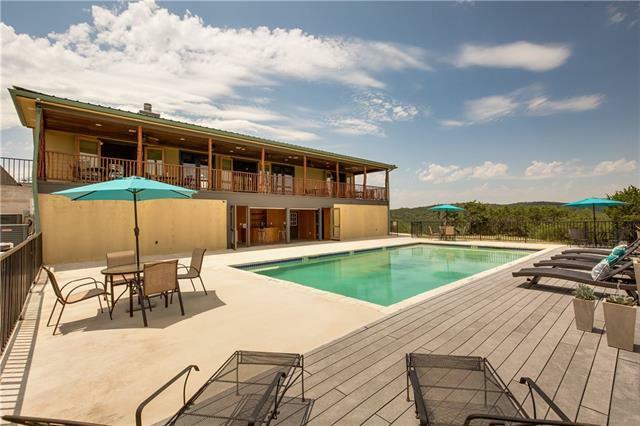 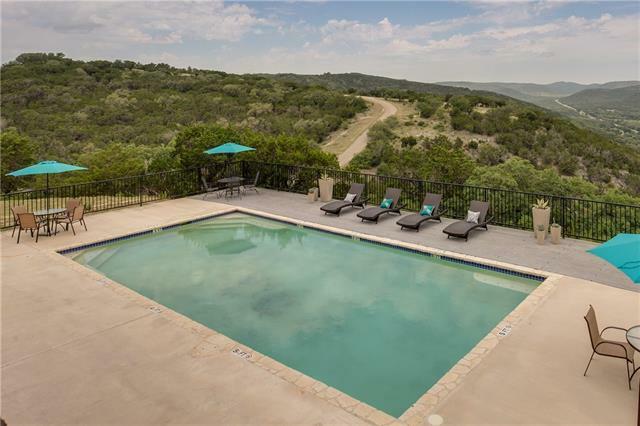 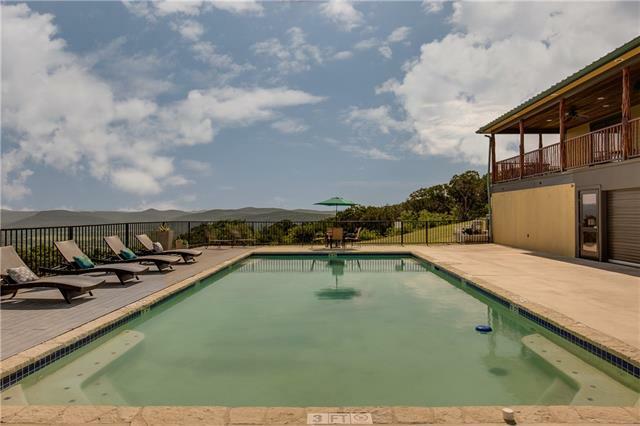 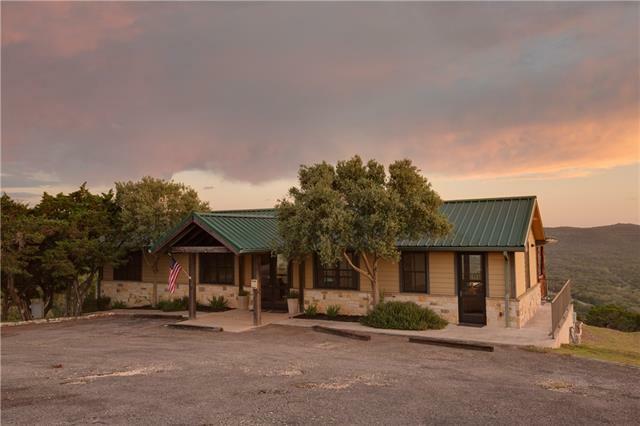 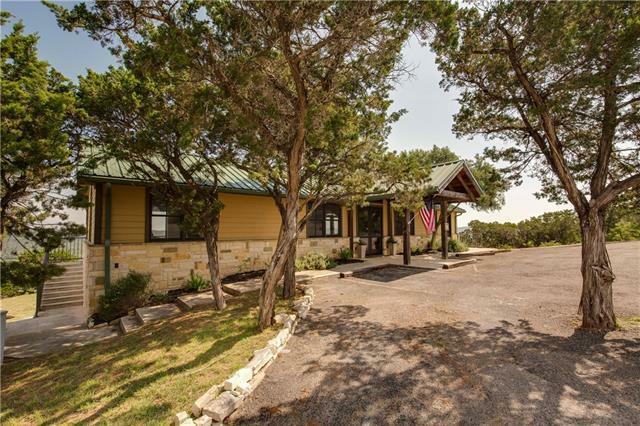 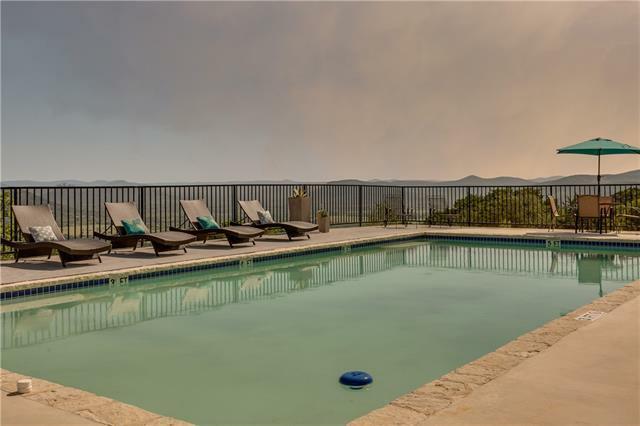 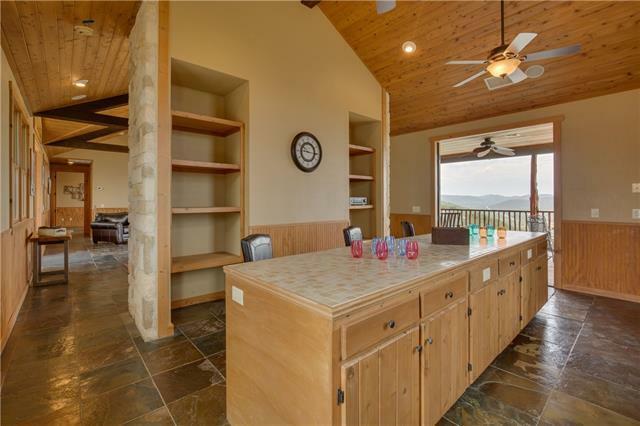 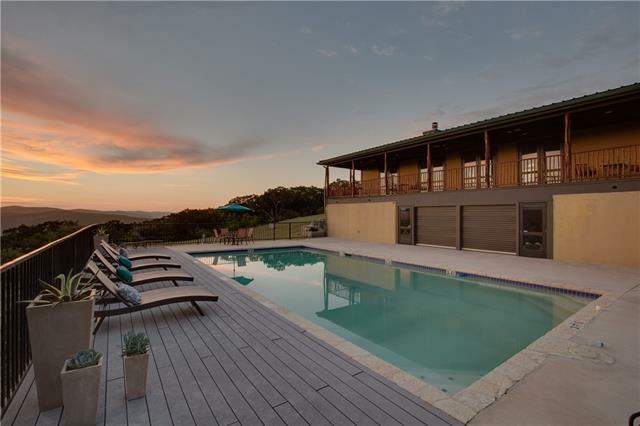 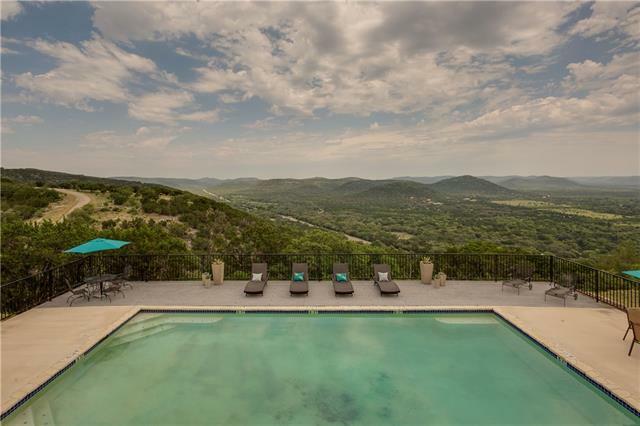 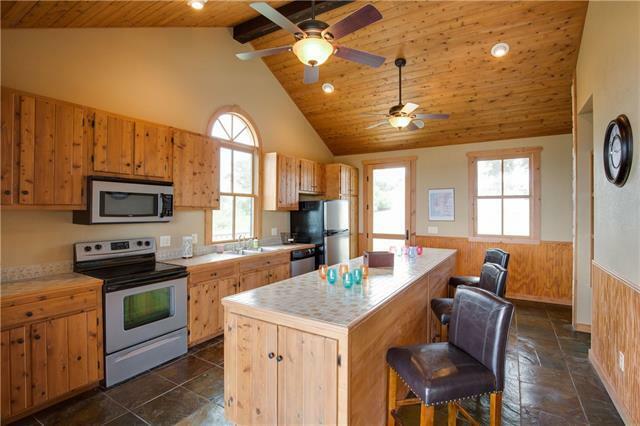 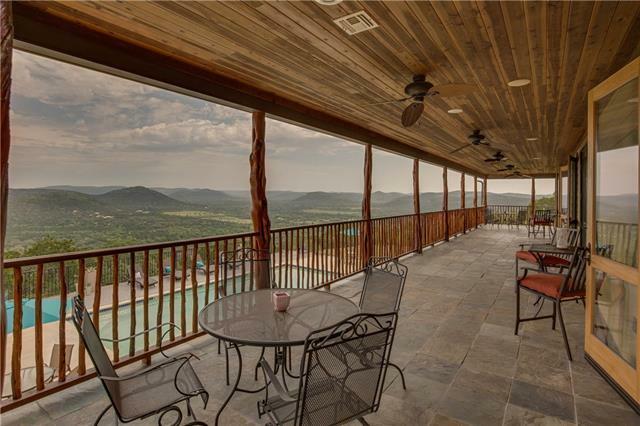 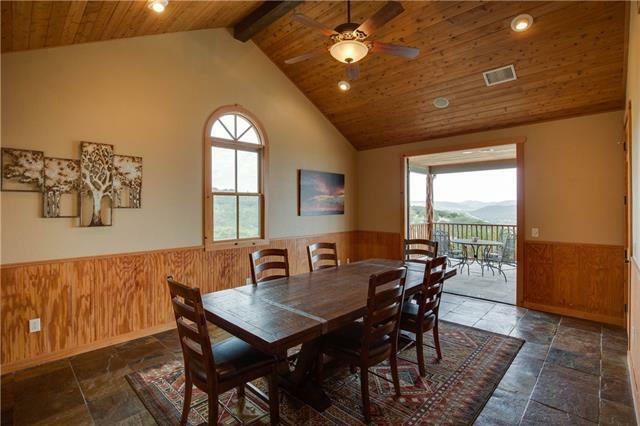 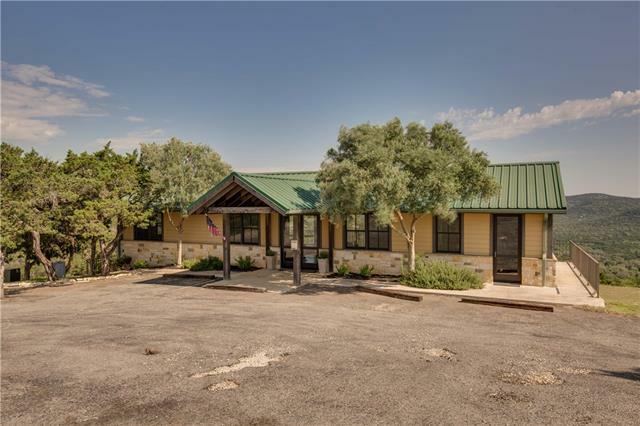 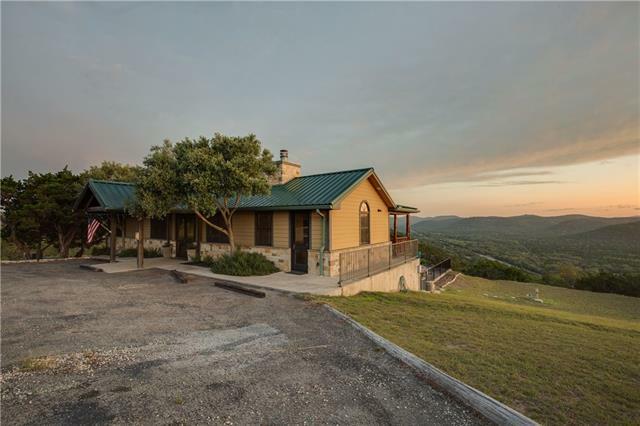 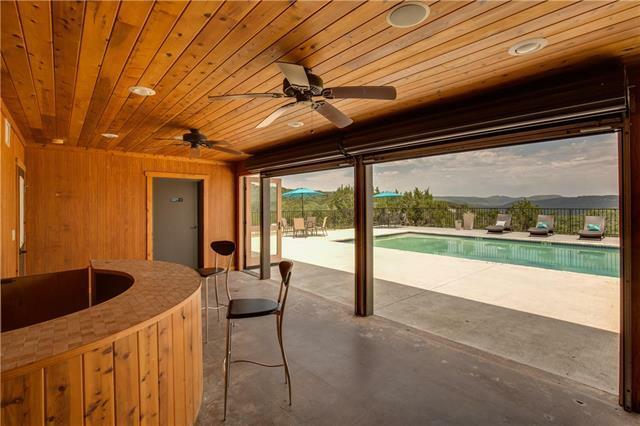 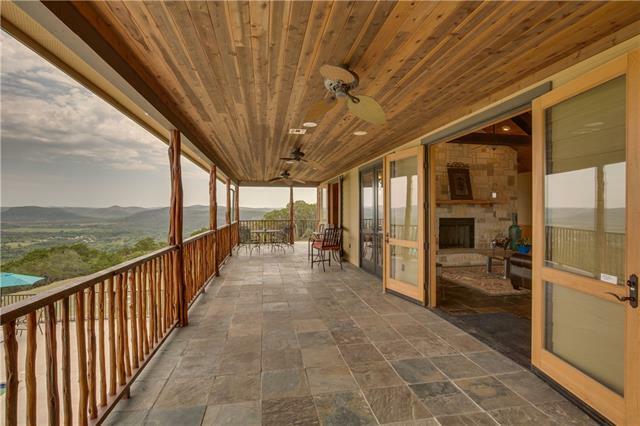 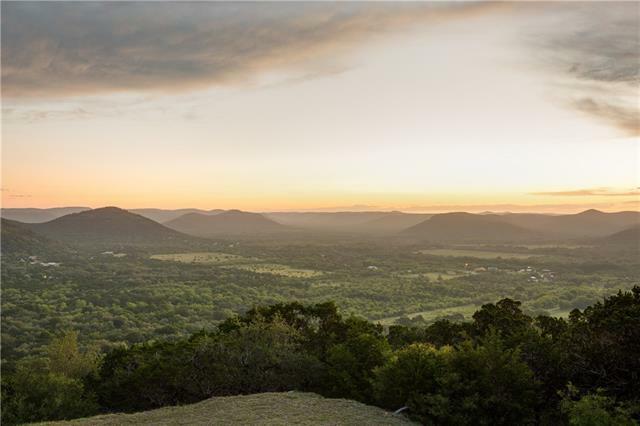 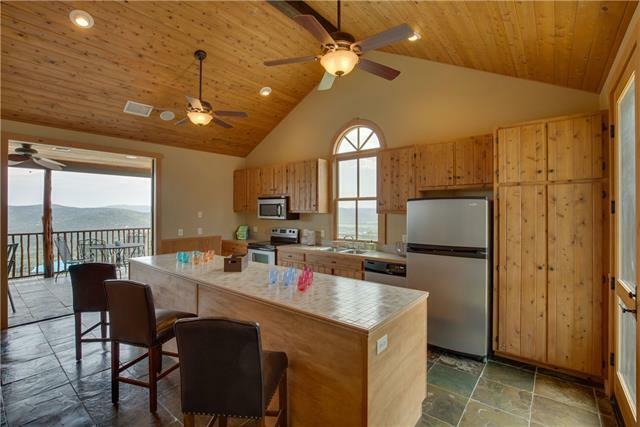 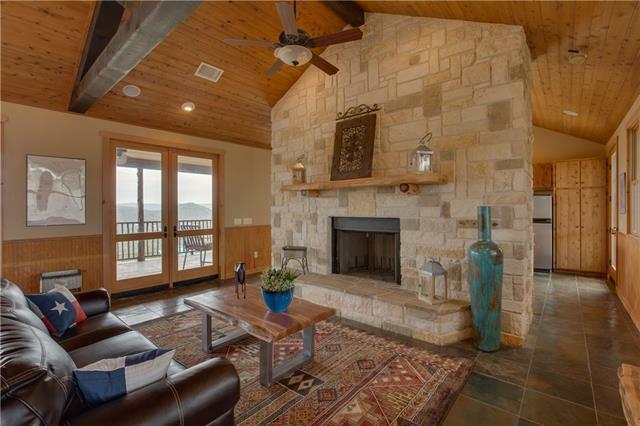 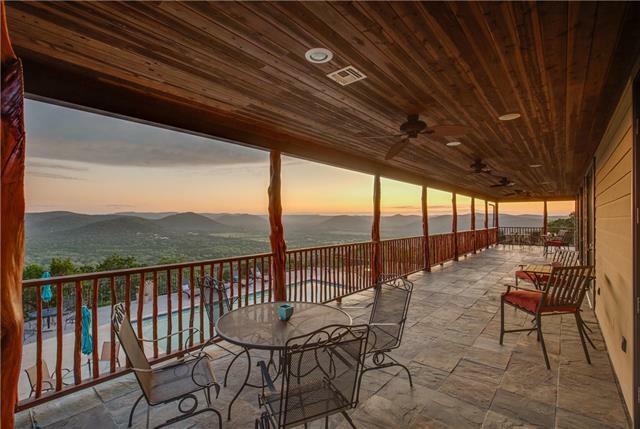 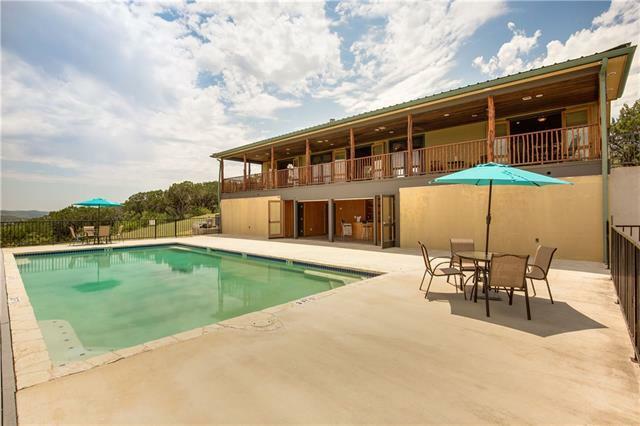 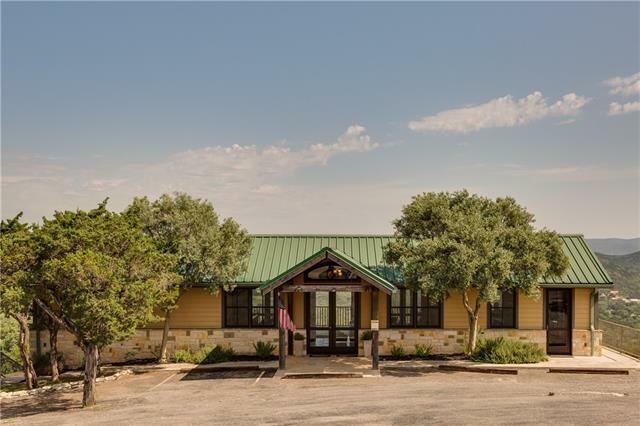 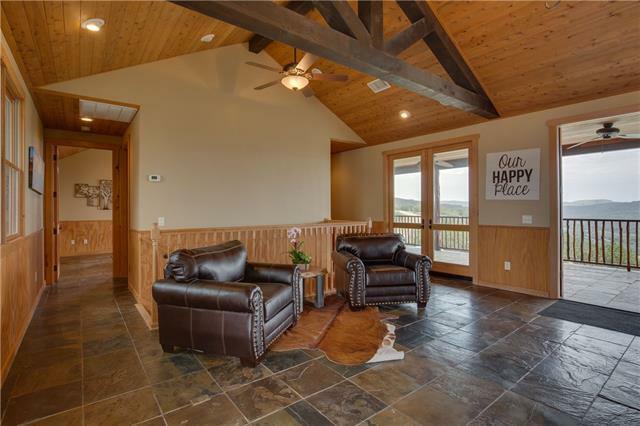 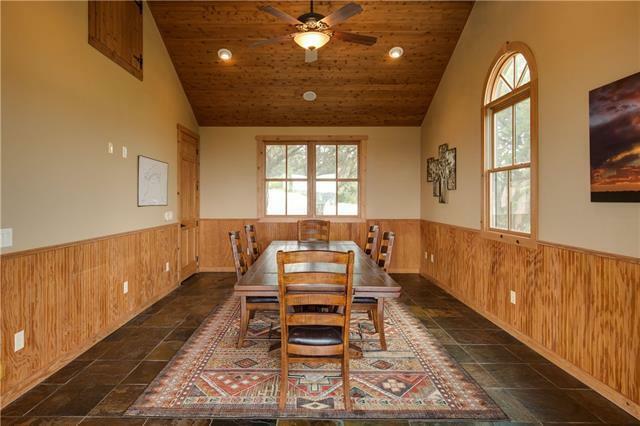 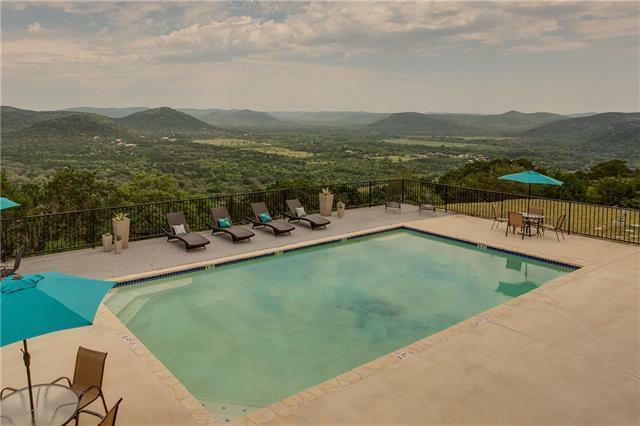 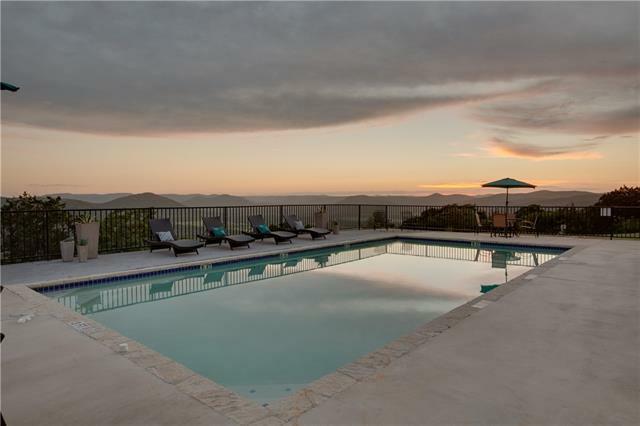 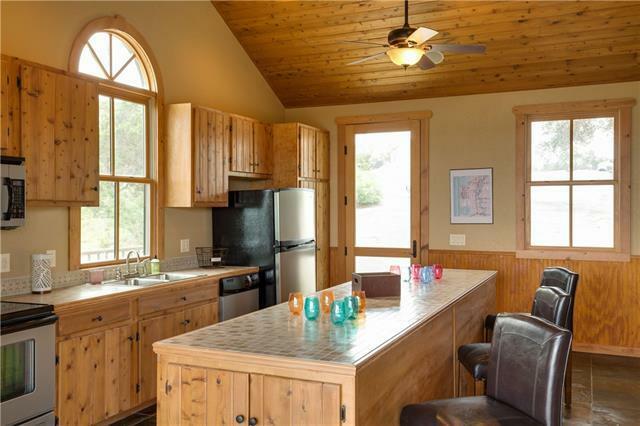 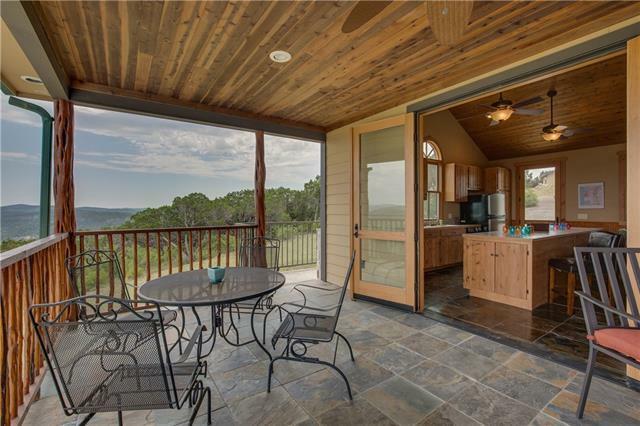 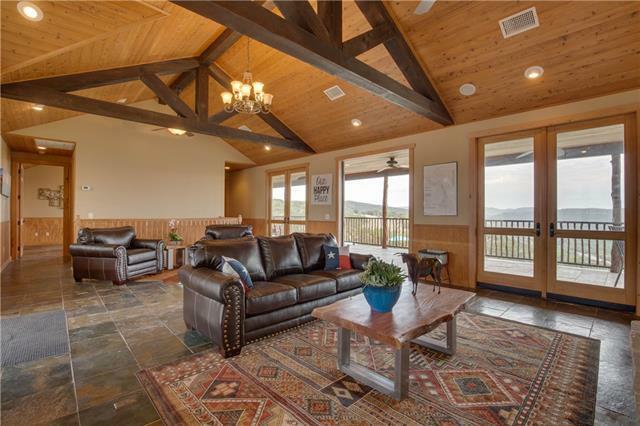 Minutes from Garner State Park, golf courses, the Frio River, and much more. 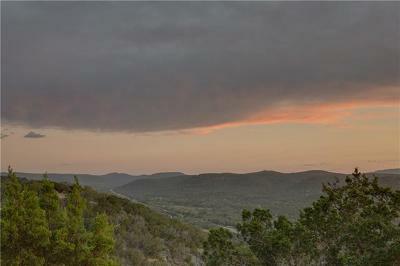 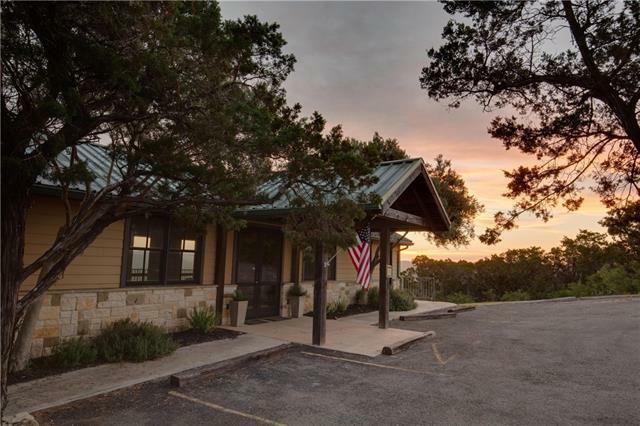 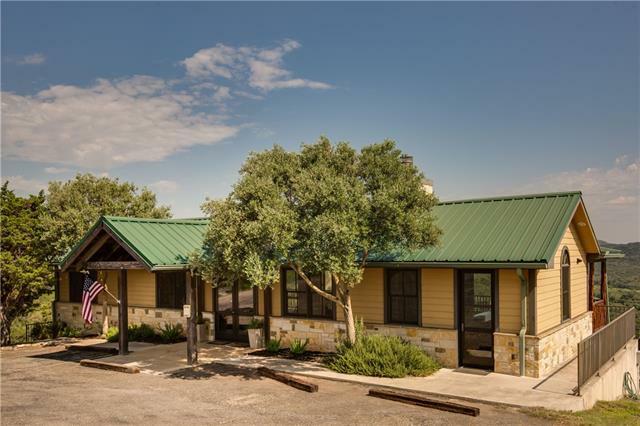 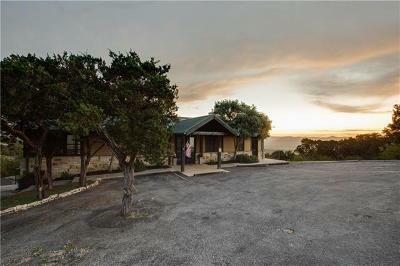 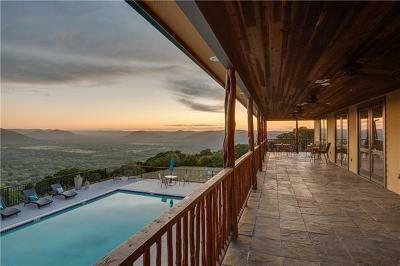 Many people dream of owning a retirement home or a weekend/vacation retreat in the Frio River Canyon. 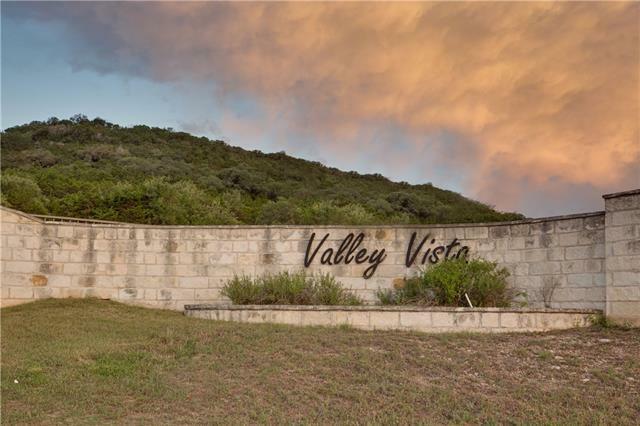 Now, that dream can become a reality at Valley Vista.